SB18-264 -- AKA the Prohibit Public School Teacher Strikes Bill -- was introduced by Colorado Senator Bob Gardner [R-12/303-866-4880/@senbobgardner] and Representative Paul Lundeen [R-19/303-866-2924/@paul_lundeen]; it allows school districts to seek court injunctions banning public school teachers from striking, so that they can be held in contempt should they withdraw their labor, and be imprisoned for contempt. The bill also requires school districts to instantly fire any teacher found in contempt of court, regardless of qualification, seniority, or other factors. It also bans any public monies being paid to striking workers. Colorado teachers across the state are planning walkouts on April 27. The average Colorado teacher spends $656 out of their own pocket for supplies in their underfunded classrooms. Colorado ranks 46th in the nation on teacher pay. 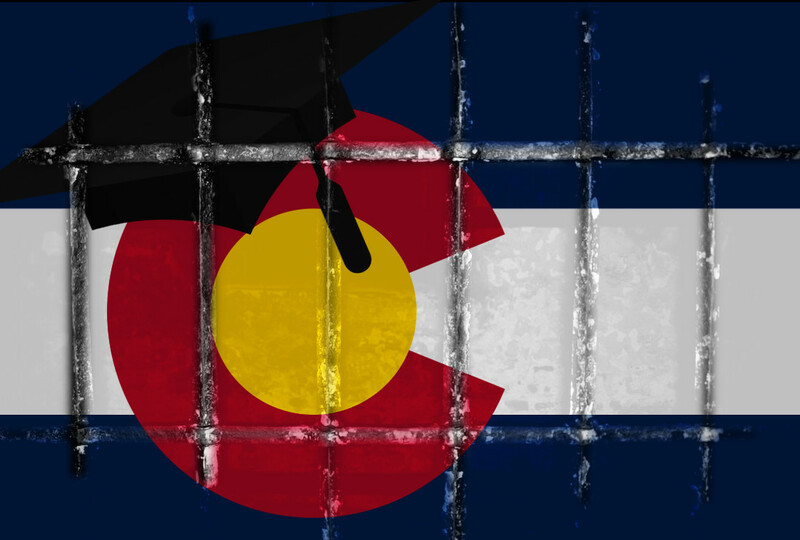 The annual education funding shortfall in Colorado exceeds $800m/year. The bill, which was introduced this past Friday, is sponsored by State Rep. Paul Lundeen and Sen. Bob Gardner, both Republicans.